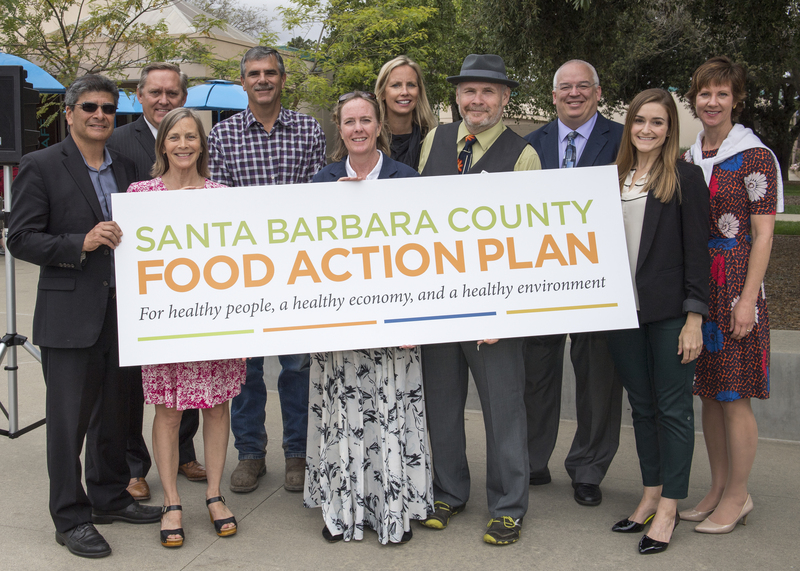 The Santa Barbara County Food Action Plan is the result of two years of collaboration and partnership, over a thousand hours of volunteer time, and the significant investment of local foundations and donors. Addressing complex challenges such as food insecurity, climate change and population growth, the Food Action Plan includes actionable goals and strategies that will help build a more prosperous and resilient food system. 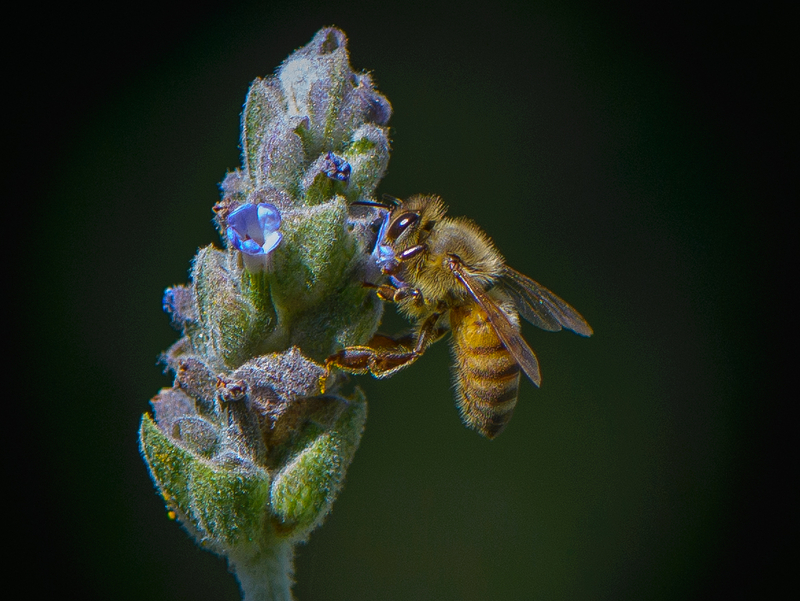 The Community Environmental Council, Foodbank of Santa Barbara County, Orfalea Foundation, and Santa Barbara Foundation facilitated an 18-month planning process that prioritized community engagement. The 16 goals and strategies of the Food Action Plan represent the oversight of a 25-member Advisory Board, results from 35 one-on-one stakeholder interviews, ideas and insights from over 150 community members participating in bi-lingual listening sessions, and the expertise of 75 leaders and professionals engaging in Working Groups. Provide more access to good food and better information, enabling healthier people who make positive choices for themselves and their families. This in turn develops well-nourished workers who are better able to support a vibrant food system, bringing more resources to the community. And this in turn allows people to become better stewards of the natural resources that support our health. 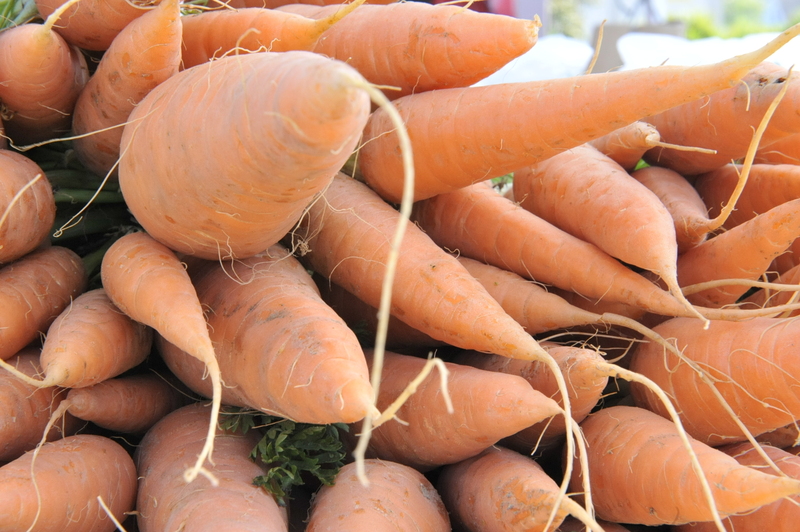 The Santa Barbara County Food Action Plan shares strategies and systems successfully implemented in local businesses, as well as examples of practices to adopt at home. It also serves as a call to action for all community members to invest in our local food system in ways that will strengthen it now and for future generations. “What resilience is all about, more than anything else, is a community thinking about its future and having the audacity to actually want to write that future, to form that future, as opposed to always having to clean up the messes of the hand we’re dealt,” said Gallo. Your support is needed to broadly promote the Santa Barbara County Food Action Plan and build the community capacity necessary for successful implementation. If you would like more information or are interested in donating, please contact Pedro Paz or Barbara Andersen.